1. 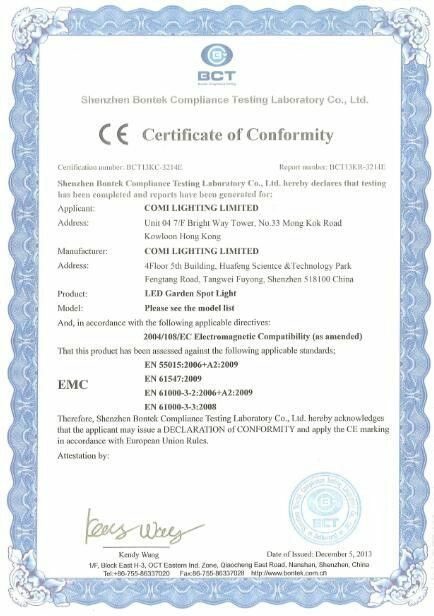 1pcs 2W Osram or Cree LED as light source. 2. The SUS 316 stainless steel Bracket can be adjustable in vertical direction. 3. The fitting made of stainless steel with slow heat conducting must be installed underwater, and less than 1meter in depth. 4. Dimming options include 0-10 V , PWM protocols, DALI and etc. 5. 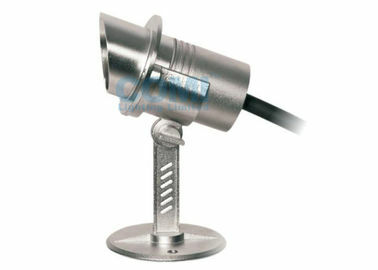 Suitable as underwater Flood spot light for fountains, pools, ponds, water gardens etc. 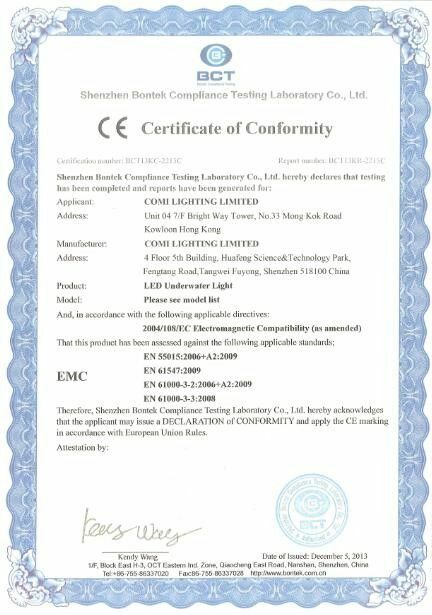 for atmospheric or underwater lighting. staying cold to prevent from burning too hot.